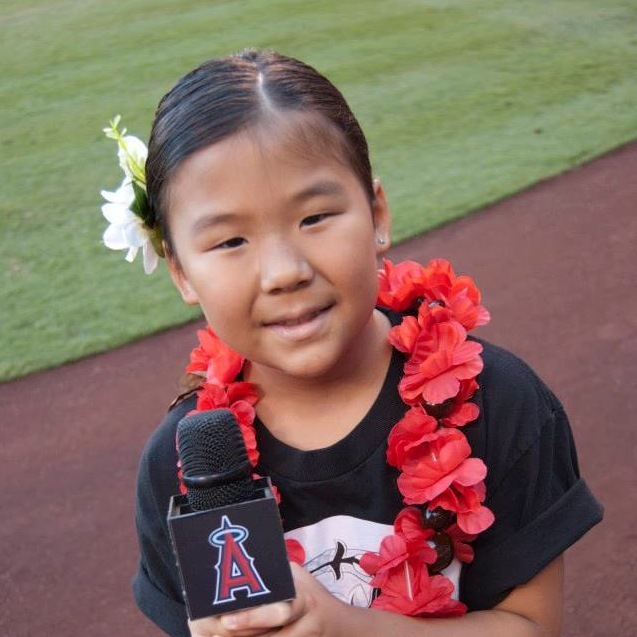 Join the Los Angeles Angels of Anaheim for an evening full of fun and aloha at the 1st Annual Pacific Islander Heritage Night on Saturday, August 8, 2015 against the Baltimore Orioles at Angel Stadium (6:05 p.m.). To purchase tickets via cash or check, please send an email to heather@heleloa.com and include your full name and the number of tickets you wish to purchase. For more information please send an email to heather@heleloa.com, providing your full name and the number of tickets you wish to purchase. 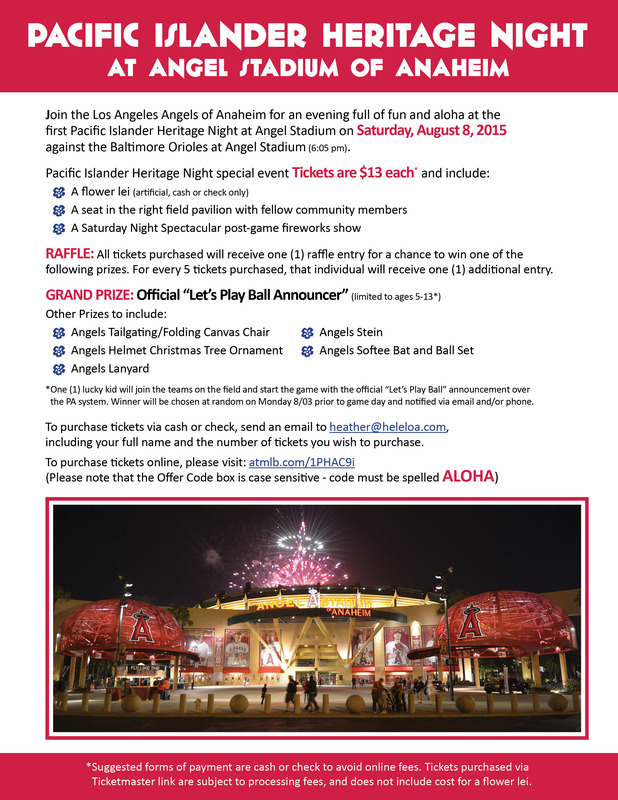 Tickets will be available for pickup at the Will Call Window at Angel Stadium of Anaheim Home Plate Gate. Identification in the form of a picture I.D. will be required before tickets are released. *Suggested forms of payment are cash or check to avoid Ticketmaster fees. 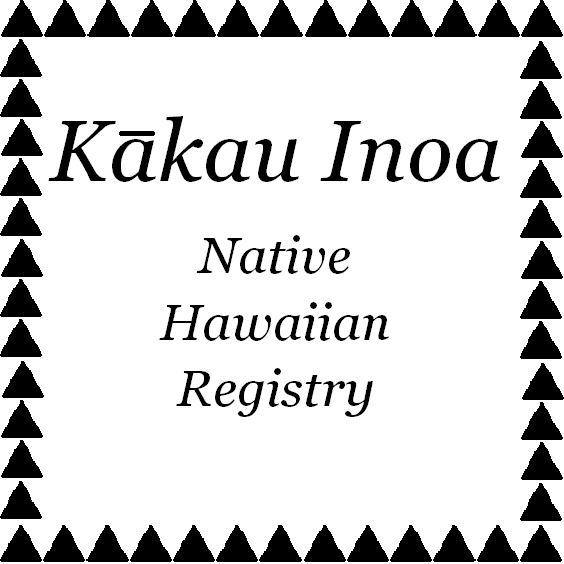 Tickets purchased via Ticketmaster link are subject to processing fees, and does not include cost for a flower lei.